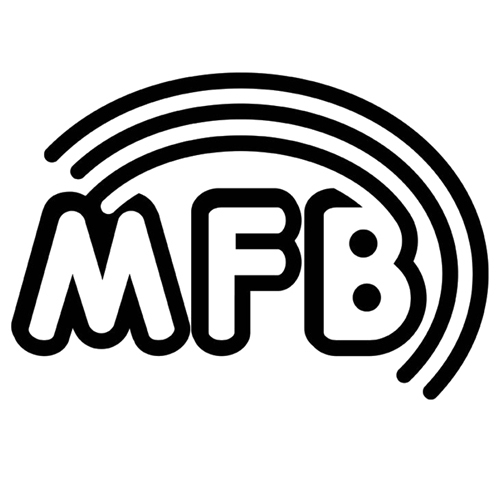 The MFB Dominion 1 is the evolution of the revered Dominion range of synthesizers, moving on from the X adding new features, functionality and updated hardware whilst still retaining the core blend of high quality analogue synthesis and modular patching. Each waveform can be varied in symmetry, feature pulse width modulation, extensive wave folding, advanced variable sync modes, frequency modulation and ring modulation and because the analogue circuit is processor controlled they exhibit excellent key tracking and are incredibly stable. Dominion 1 uses a SED Filter circuit which offers 12 modes including four low pass, two high pass, two bandpass and two notch filters. The low pass filter has four different slopes; 6, 12, 18 and 24dB with the notch offering 6 and 12dB slopes. As you’d expect from a synthesizer bearing the Dominion name, modulation capabilities and routing options are incredibly extensive with dual ribbon controllers, CV input, two ADSR’s, three multi-wave LFO’s, frequency modulation and more with enough destinations to keep the most experienced sound designer busy for a very long time…..and that’s before you’ve even started to work with the onboard patchbay, which extends the creative capacity of the Dominion exponentially. Dominion 1 is a very capable, inspiring synthesizer to work with not only does it have vast sonic capabilities, it’s built like a tank and can fits into any live or studio setup perfectly.